Are you looking for a new way to help your community? Do you want a job that helps your friends, family and neighbors? 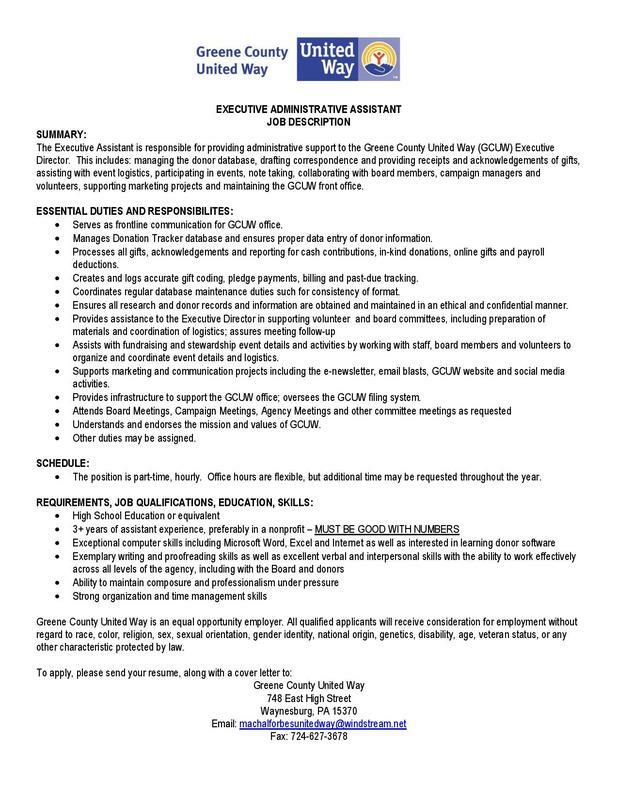 Greene County United Way has an opportunity for you! You can either upload your resume or cut and paste it into the box below. You do not have to do both.